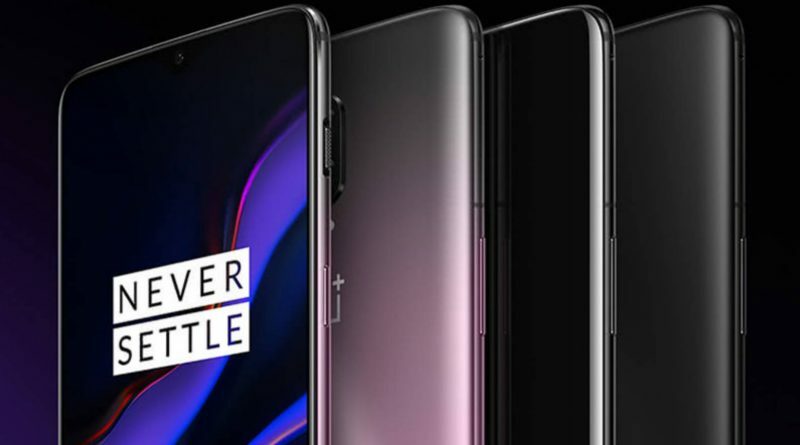 OnePlus 6T in Thunder Purple was initially announced on the Chinese market . That then we learned the phone will also Appear in Europe . Today, its sales has been launched on the Old Continent. You can also buy a smartphone in Poland. The price is 579 euros. The equipment is available through the official online store of the manufacturer. Orders are to be processed within two days. OnePlus 6T Thunder Purple is only available in one hardware configuration. This variant with 8 GB of RAM and 128 GB of data space. The same was true for the “six” in the colors of Silk White and Amber Red . There are no other options to choose from and it will not be worth keeping in mind. 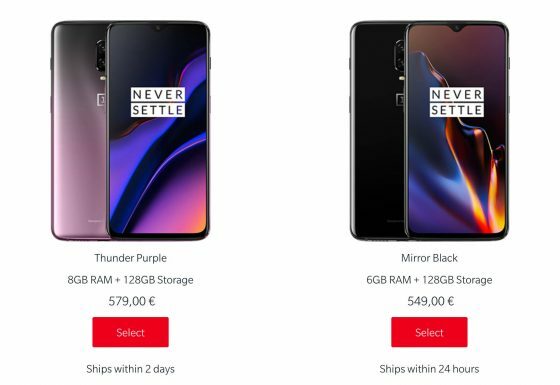 The sale of the OnePlus 6T model in Thunder Purple in Poland began at 10:00. Sure, the phone will be sold out soon. You can read the technical specifications below. You can also take a look at the Sferis store .